Located just minutes away from the Gladstone CBD the stylish and modern 4.5 star Mercure Gladstone features 60 rooms covered parking and contemporary meeting facilities. 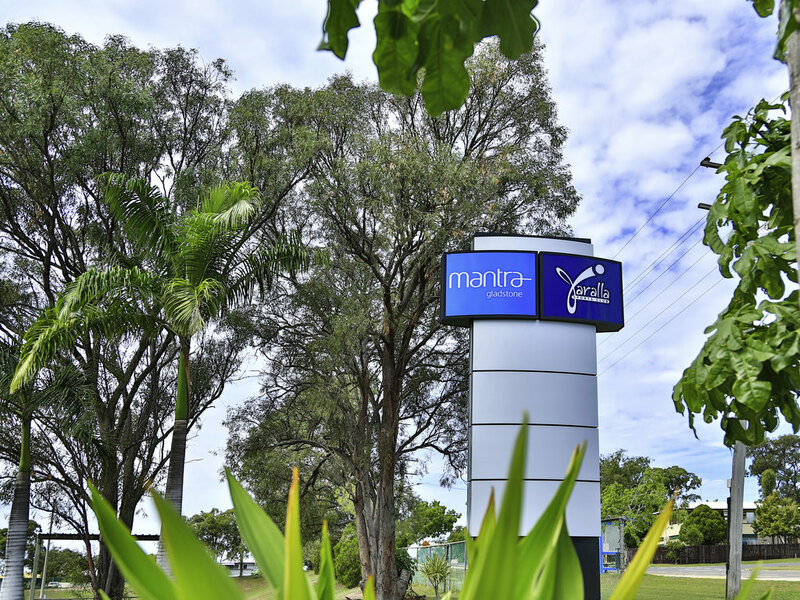 Adjoining the Yaralla Sports Club that features the best food and entertainment avail able Mercure Gladstone is perfect for both business and leisure travellers. Paul Smart "Cooking is a game"
AccorHotels welcomes you to share a memorable dining experience in our restaurants. 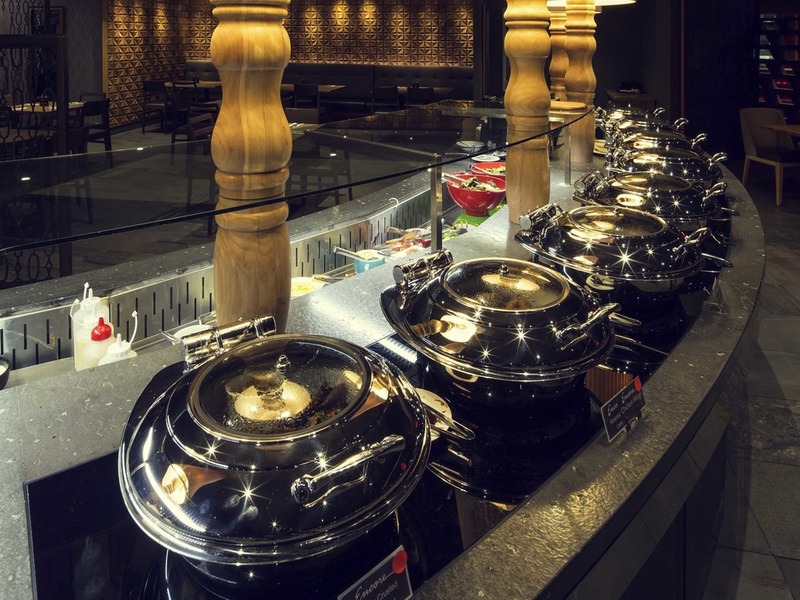 Whether you're enjoying a stay at one of our hotels worldwide or stopping by for a delicious meal, you'll find all the hospitality you've come to expect from AccorHotels. Make a reservation to discover both exotic cuisines and traditional specialities exclusively created by our chefs. Gather with the family for a fun, well-priced lunch or dinner, dine with colleagues and clients, or savour sophisticated gastronomic cuisine. 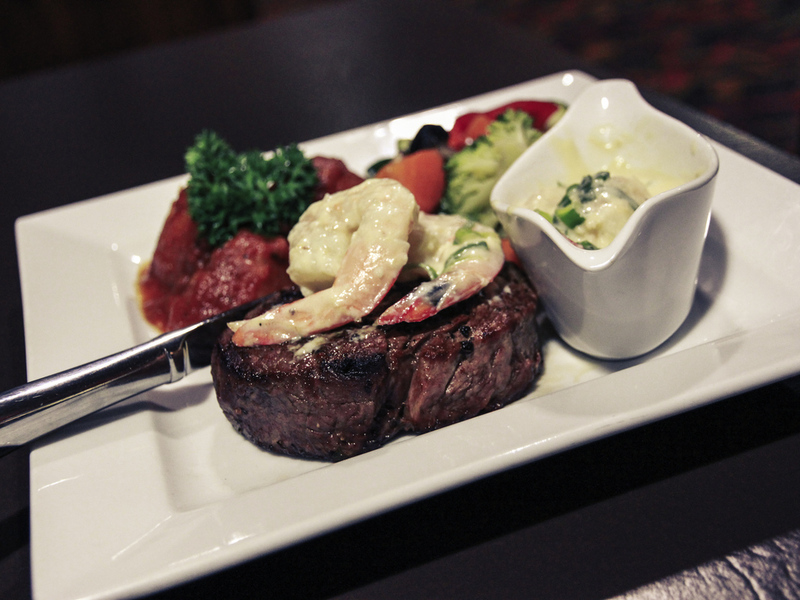 At every table, delicious moments await! DO YOU ENJOY OUR WEBSITE? SHARE IT!